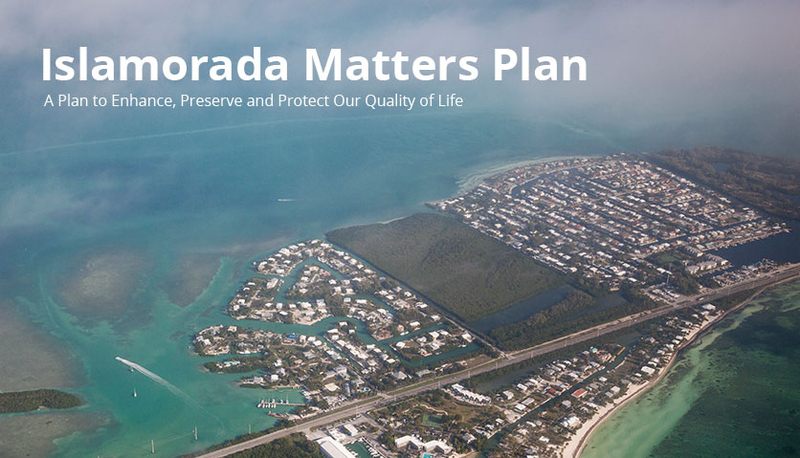 Islamorada used a third-party rating system (STAR) to evaluate its sustainability goals and actions. STAR is the first national third-party certification program that provides communities with a method to identify, validate, and support the implementation of best practices that improve sustainable community conditions. STAR consists of seven (7) main goal areas broken down into forty-four (44) objectives (shown in graphic below), 109 outcome level measures, 408 local actions and 526 indicators to assist local governments and communities in more effectively strategizing and defining sustainability planning efforts. Beginning in February of 2014, Islamorada conducted a preliminary STAR assessment of current policies, practices and services previously initiated and implemented using the STAR framework. 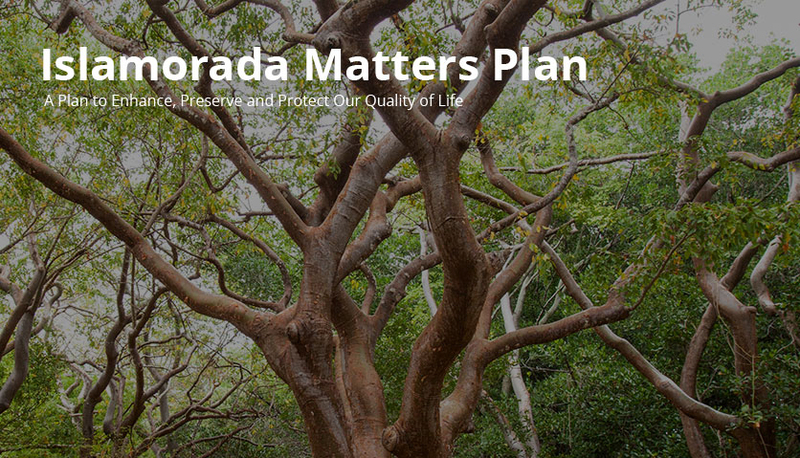 Islamorada’s preliminary score of 256.9 out of 720 points is high for a community of its size. 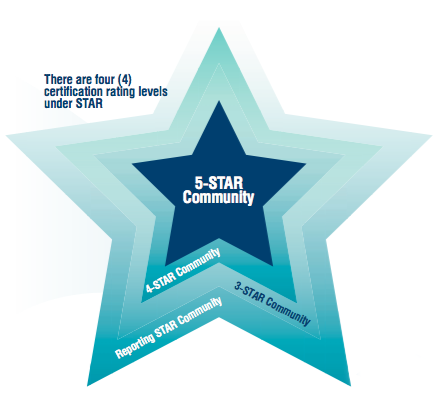 Other communities achieving a 3-STAR Community rating are much larger than Islamorada, with populations ranging from 22,000 to 100,000 (as compared to the Village’s population of 6,000). Results of Islamorada’s preliminary assessment indicate that Islamorada obtained a preliminary score of 256.9 out of the available 720 points. This equates to a 3-Star Community ranking under STAR. Islamorada scored the highest in the areas of Education, Arts & Community, Climate & Energy, and Health & Safety, respectively. Islamorada scored fewer points in the Natural Systems, Economy & Job, and Equity & Empowerment areas, in large part due to its unique geography and smaller population and somewhat limited access to services.